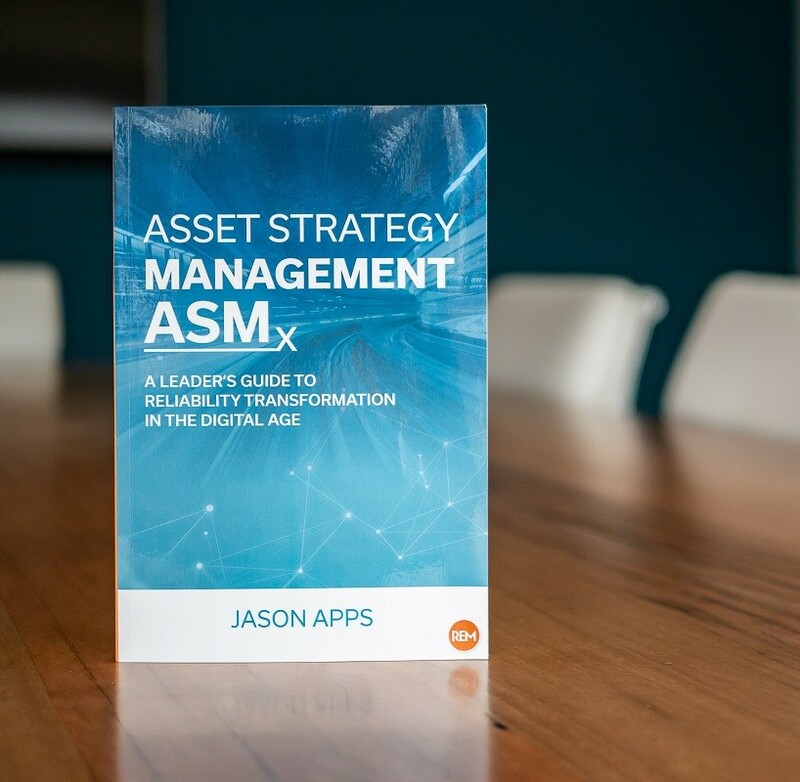 Ocean Grove, Victoria AUSTRALIA – March 11, 2019 – A new book for asset management and equipment reliability leaders was recently released by author, Jason Apps, CEO of ARMS Reliability. The book titled, “Asset Strategy Management ASMx: A Leader's Guide to Reliability Transformation in the Digital Age” presents a new paradigm in asset management – a process to build, deploy, and manage asset reliability strategies in an ever-changing environment whereby optimal strategies are deployed on every asset all the time, resulting in the optimal balance of performance, cost, and risk. Today's Reliability and Maintenance leaders are faced with ever-shifting business climates, organizational structure changes, increased performance accountability, and of course, the explosion of the digital era, technology advancement and big data. 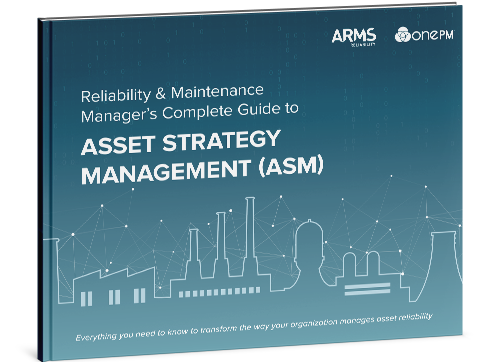 This book explains how ASM transforms your approach to managing data driven reliability strategies to improve asset performance continuously and dynamically, adjusting to changing business or operational environments. 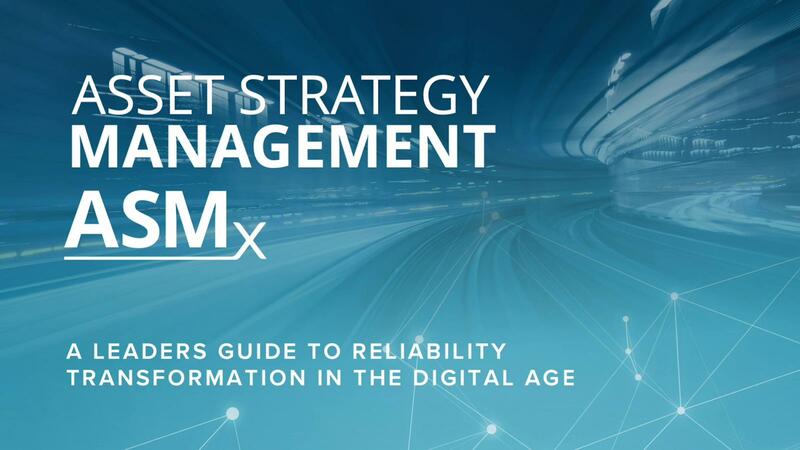 “Asset Strategy Management ASMx: A Leader's Guide to Reliability Transformation in the Digital Age” is available to purchase on Amazon. Jason Apps is the CEO of ARMS Reliability. As the pioneer of Asset Strategy Management, a process enabled by people, data and technology to sustain a reliability-driven approach to improving asset performance, Jason has evolved his approach to reliability improvement over a twenty-year consulting career. This book articulates the value delivered by ASM, and how to implement ASM to enable a culture of reliability that will translate to better business outcomes.